← Exhibition tour in February 2016! 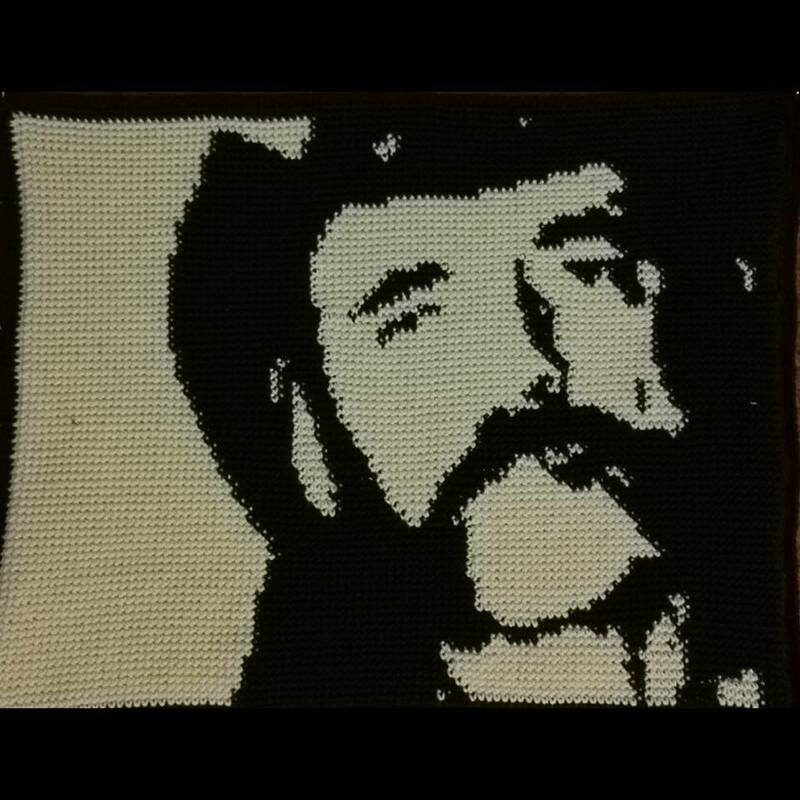 Lemmy Kilmister 1945 – 2015. Posted on 05/01/2016, in Uncategorized. Bookmark the permalink. Leave a comment.